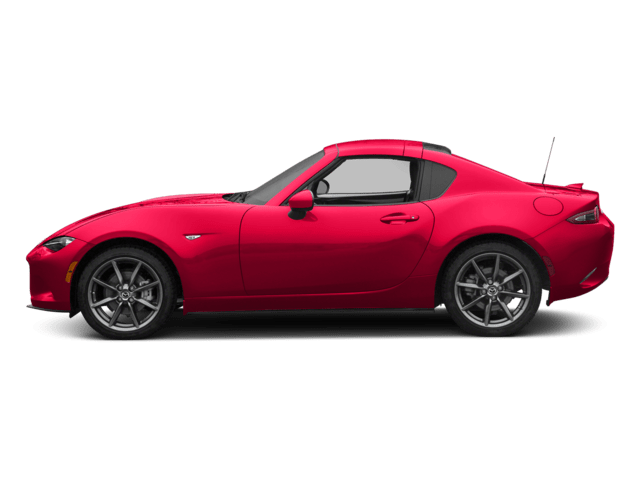 I went in to 495 Mazda because my car was making a “noise” when cornering, and the check engine light had randomly popped on. I was at a loss as to what the problem might be. First, I called to see if they would be able to see me without an appointment. I spoke to the super friendly Service Manager and he suggested that I “come right in”, adding that he would be happy to take me at whatever time I arrived. As promised, they took me in immediately. They thoroughly inspected my car, drove it around, inspected it again, and then provided me with a verbal and written overview of their findings. Without going into detail, I can tell you they easily could have charged me a boat load for the diagnostics, etc. Instead, they suggested an oil change (I obliged), tightened a few widgets ( ) and sent me on my way. While I waited, both the Service Manager and Assistant Manager checked in with me multiple times to make sure I was comfortable and to provide updates. The entire staff was professional, courteous, and friendly. Had I gone anywhere else, the experience easily could have been frustrating and expensive. This is literally the first time I have ever left a service center feeling cheery. I will absolutely continue to go back! Very informative, no pressure. 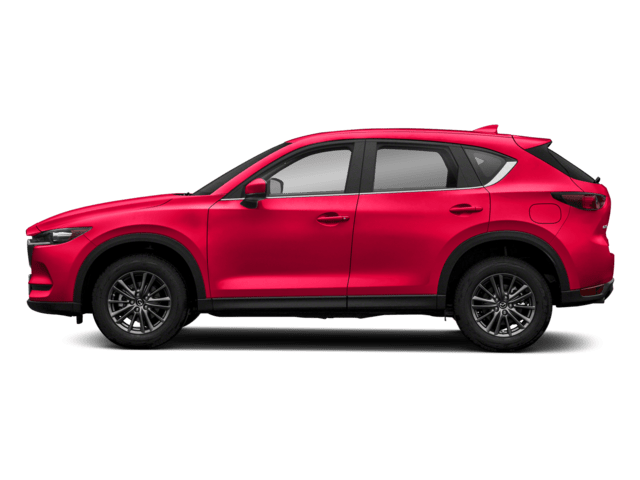 After visiting, Mazda CX-5 tops my list. Kelvin was a great help getting me into my new CX-5. Was really patient going back and forth with my father about price. I highly recommend Kelvin to any one. Blaine was great! He was the most thorough salesmen I have met through my years of buying cars! He went through every option, which led me to buy a higher trim so I didn't feel like I was settling. He was low pressure and very polite. If you are looking to be respected (even me as a woman by herself) and be getting a great car buying experience ask for Blaine and he will take car of you! 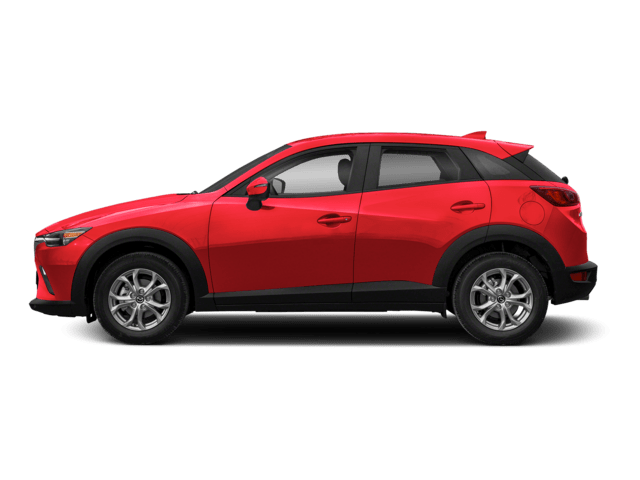 I bought a CX-5 on a 36 months lease from Lannan Mazda with the help of a very polite and friendly representative, Peirre. My overall experience was very good and I enjoyed it a lot. Peirre is very knowledgeable about the working of the car and told me about how it is different from its competitors. He stayed even after is work hours to help me select the car and the trim. I checked out other dealers as well but ended up buying the car from here mostly because of the service. 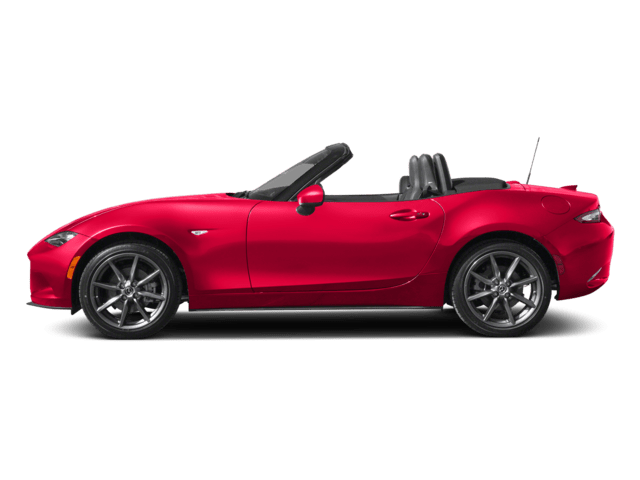 I will highly recommend Lannan Mazda to everyone who lives near Lowell, MA. Much appreciated the assistance of sales and finance. They made this process extremely easy for us and there was no pressure. Given the great service we will be comming here moving forward for our vehicles. Ask for Pierre he was great! 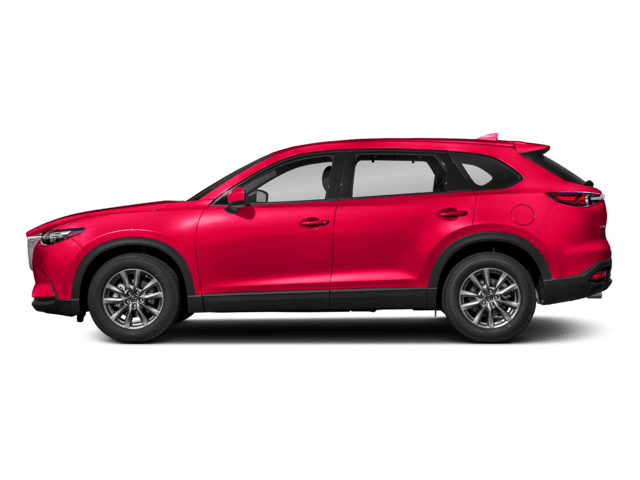 Bought a CX-5 at Lannon Mazda few days ago, happy I did. Found one I liked online, inquired about the car, got an email within something like an hour asking when I'd like to schedule test drive. Ended up there that afternoon, got there and neither of the two people I spoke to by email nor another I was told to ask for once there were "available" to speak with me but Bob was! Bob was straightforward, knowledgeable, and helpful. Forgot to mention, upon walking in to "receptionist?" was told don't think car I came (or emailed about hours earlier) for was still available but that she "believed" they had another one waiting out front, I said Ok sure no problem (because I actually inquired about 3 different CX-5's and the one that Bob "had" waiting for me was my favorite of the 3 anyway..). Test drove the car, loved it, met with another Bob who helped get me decent price/rate etc. within the budget/price range I had given the other Bob. Neither pressured me in the least, actually I made a joke about it like "did you guys forget where you worked lol"... both simply gave me all the information and waited/let me make decision. They were also very helpful in making process easy/fast. They were accommodating when I had to leave in the middle of signing paperwork to go get my daughter at school, had toys for her to play with when I got back, would say I was there for a total of roughly 2 hours. Stopped by following morning to drop off remainder of the downpayment. 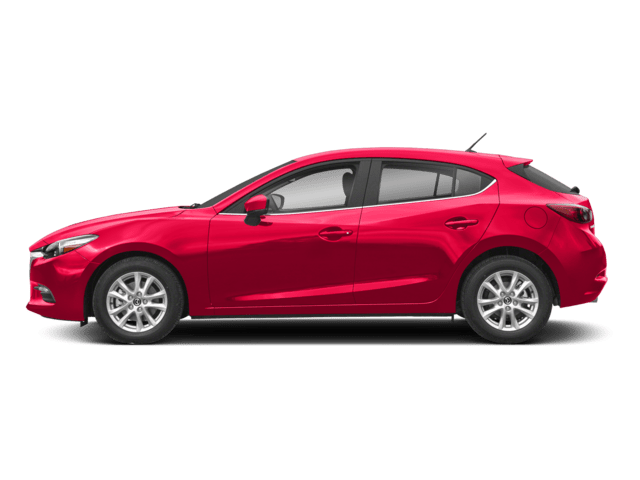 Called insurance company to let them know Lannon Mazda would be in touch shortly, picked up my new car 4:30 that afternoon. Bob then proceeded to sit in the passenger seat out in front of the dealership and show me how to "x..w..z.."/patiently answer ALL of my probably painfully ignorant questions. 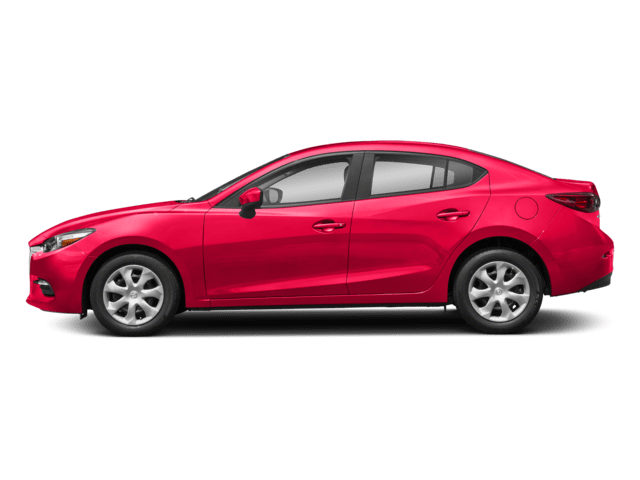 If you're considering a Mazda, would def recommend going into Lannon Mazda and asking to speak with Bob! 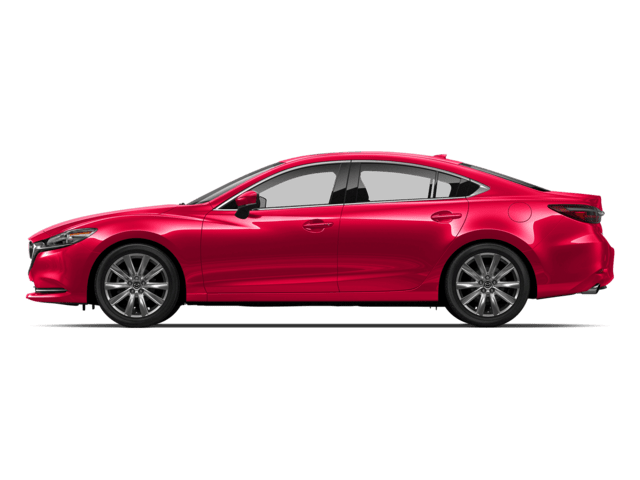 I recently purchased my first car from Lannan Mazda and it was a great experience. I had done some shopping around and by far, Lannan had the best service that I have experienced. I worked with Pierre, the product specialist and Anthony, the general sales manager and they were terrific. Not only were they fair and able to meet me at an honest price, but they were neither pushy, nor pressuring. I would absolutely recommend this dealership to anyone in the market because I will definitely be back for my future car needs! Pierre Solon was knowledgeable and helpful and made sure we considered all our options, even when he did not stand to profit. Very friendly company.